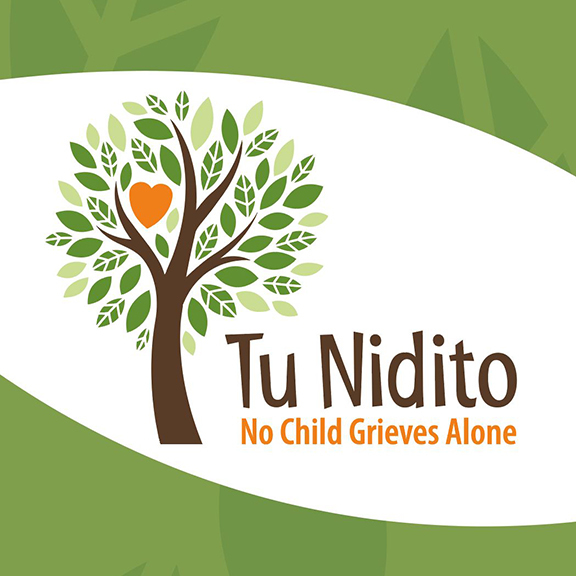 Tu Nidito wanted a simple business card refresh, which led to a complete logo overhaul. 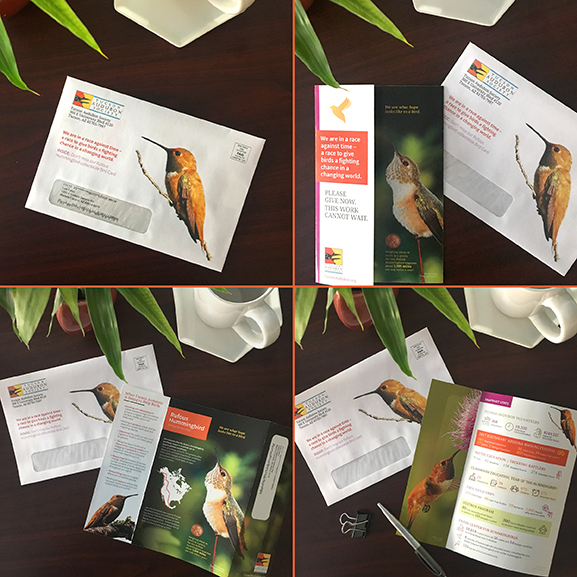 We provided designs that aligned with their mission of providing support for children in our local community and we're happy to be a partner of their truly spectacular organization. To find out more, visit their website. Health On is a new urban health care facility formed by the partnership of 2 of Tucson's largest medical centers, Tucson Medical Center & El Rio. They asked Cirrus Visual to help create the logo and branding for this unique venture. 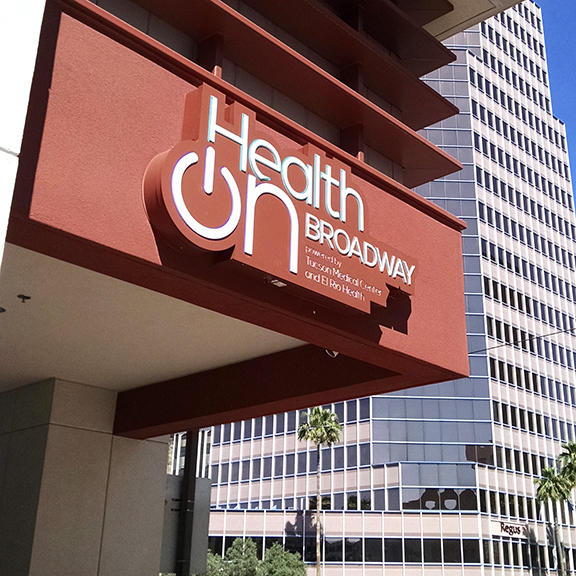 To learn more about this new downtown Tucson health center, please visit their website. 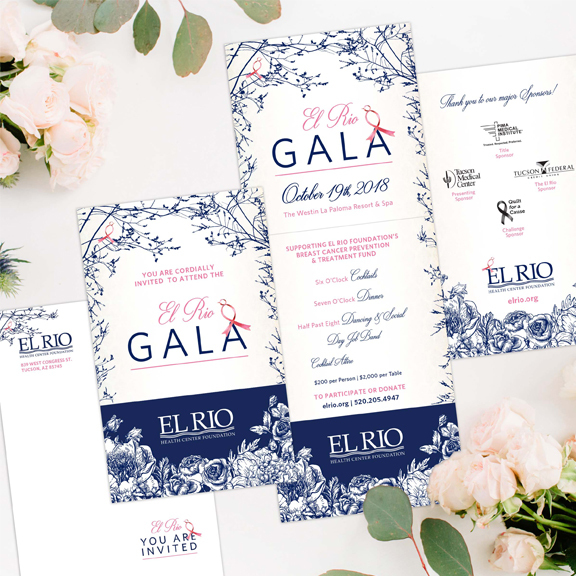 El Rio turns to Cirrus every year to create memorable graphics for their annual Gala event. We plan months in advance since we're a part of every touch point, from the save-the-date to the evening's programs. Helping the Tucson Roadrunners reach their GOALS! 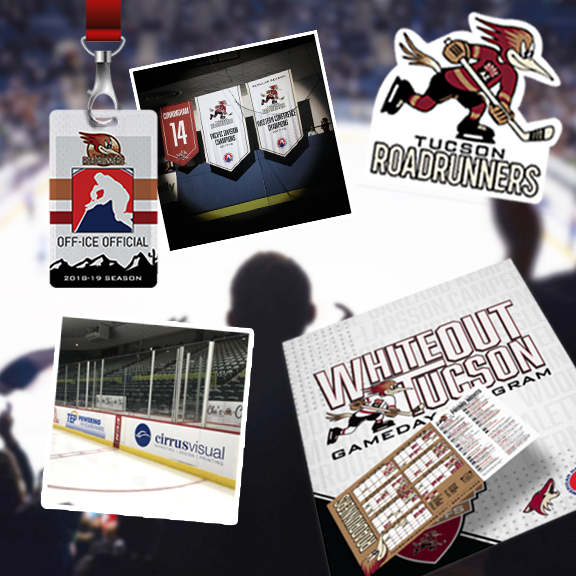 We think it's COOL to work with the Roadrunners on all their marketing and printing needs, like banners, dasherboards, programs, schedules and stickers - the arena looks like a Cirrus portfolio! Check out their schedule and make sure to see a home game to support this local team! Get tickets, more info and game schedule, visit the Tucson Roadrunner site. At Cirrus Visual, we love helping our non-profit clients reach their goals and achieve their mission! 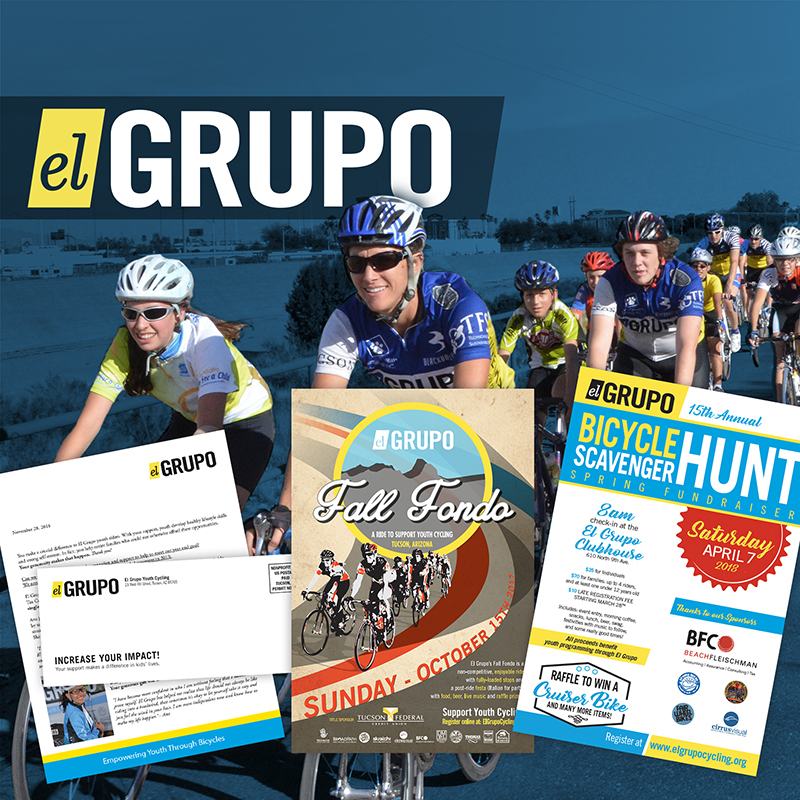 One special client is El Grupo, a youth cycling organization located in Tucson, Arizona, that provides youth with experiences that are fun, skill-building and bike-centered. Through their many programs and events, they teach, inspire and build self-confidence and leadership skills to keep our young people active and healthy members of our community. Find out more by visiting their website. 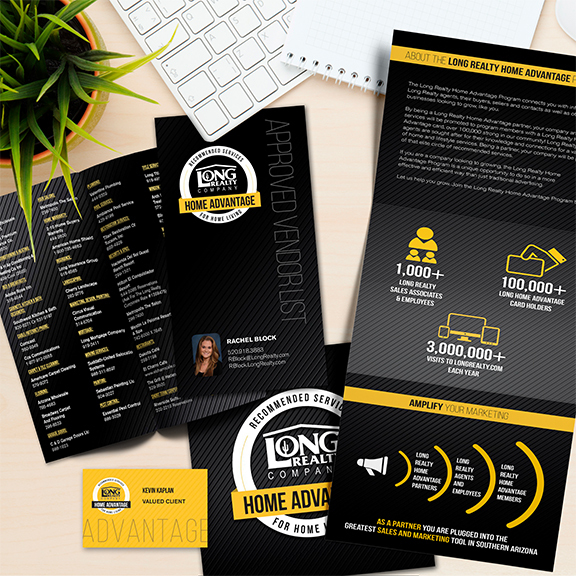 Long Realty challenged us to spark new life into their popular home services program. They felt the outdated design needed rebranding efforts in order to promote their expanded offerings and to capture more companies to join. To learn more about this valuable network, please visit their website. 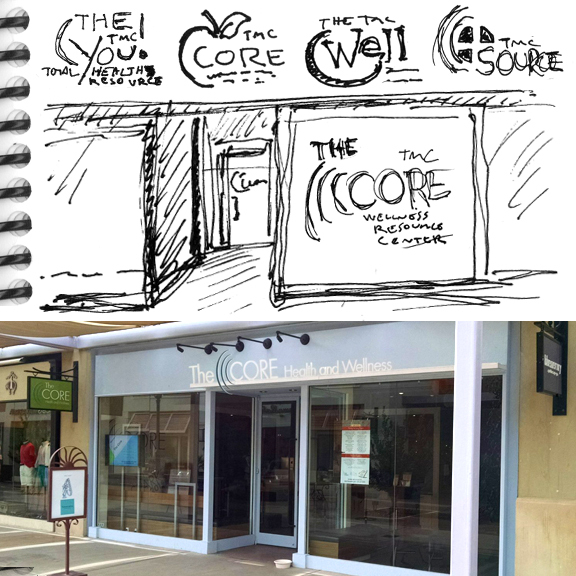 From sketchbook to storefront! Tucson Medical Center tasked us with establishing the name, logo and brand identity for their new retail wellness center in La Encantada mall. To view their list of upcoming events, visit The CORE. 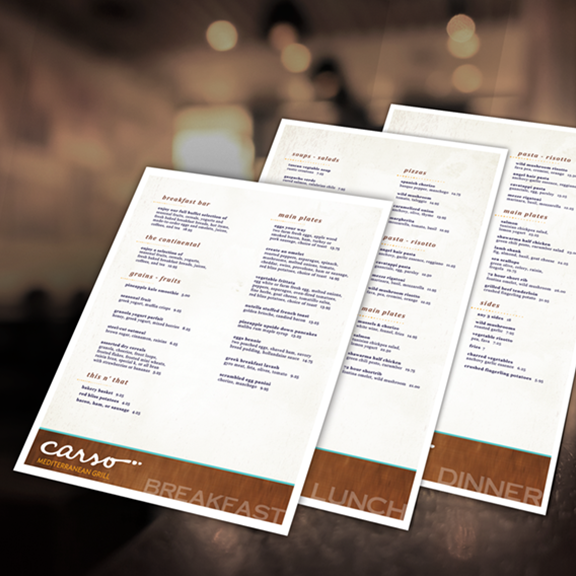 Cirrus designed menus for the Carso Mediterranean Grill, the Carso Market, and the Hilton Granite Pool Area. The Hilton Granite Park is located in Dallas/Plano, Texas. Learn more here! 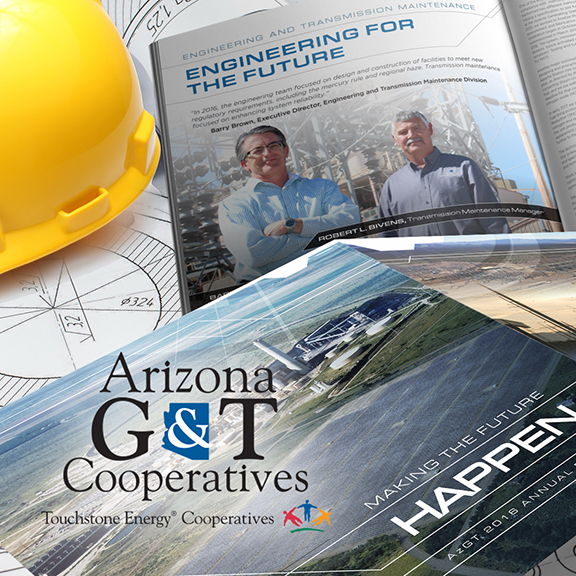 Arizona G&T is a member-owned not-for-profit electric generation and transmission cooperative that provides power to more than 160,000 meters and over 400,000 people in the Southwest (Arizona, California & New Mexico). They called on us to develop a future-thinking annual report that relates to their new high-technology solar power project. 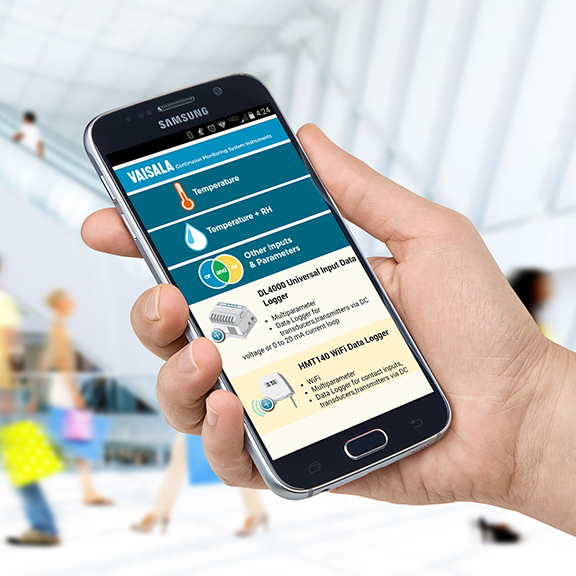 Global environmental detection company, Vaisala, requested a responsive catalog to be used on both desktop and mobile devices. Not only did we fulfill that wish, but we created the site to be fully editable by the client, so they can add and update their products in-house. The Arizona Trail needed an award to give people that complete the entire 800 mile Arizona Trail. 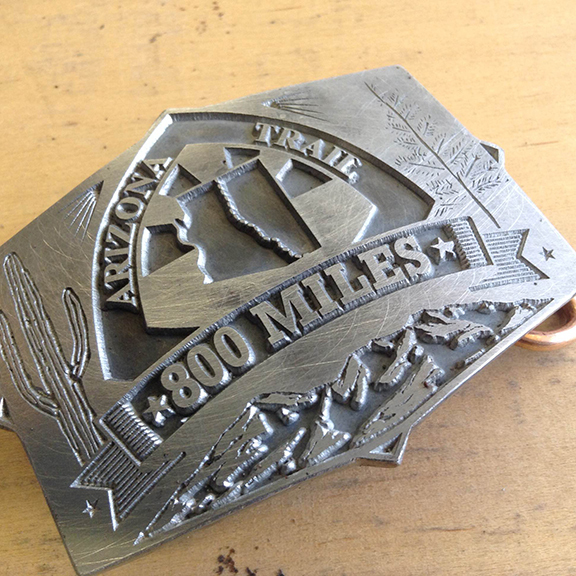 They picked the popular endurance award of a belt buckle and chose Cirrus Visual to do the design. 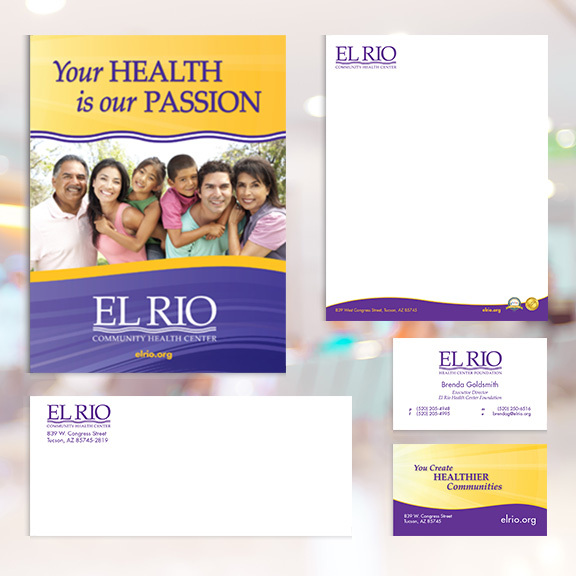 We were asked by Tucson Medical Center to create a unique annual report experience. The result was to publish the report online with interactive functions, linking out to other stories, videos and websites. 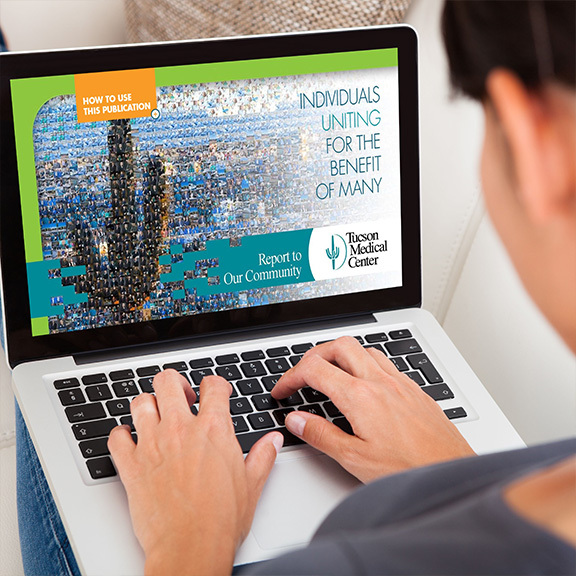 Check out TMC's Annual Report here. 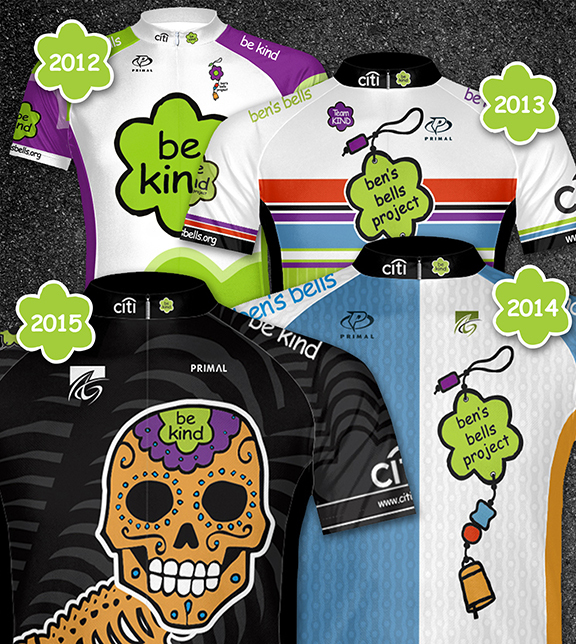 We've been a proud partner of the Ben's Bells Project by designing their "Team Kind" jerseys since 2012. 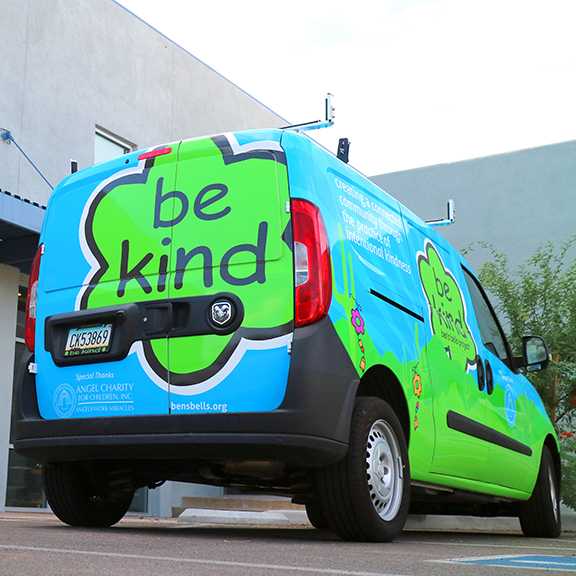 Their "Be Kind" bumper stickers can be seen on cars all over Southern Arizona. Keep an eye on the road and you might see one of these also! For more information about this Tucson treasure, visit Ben's Bells. 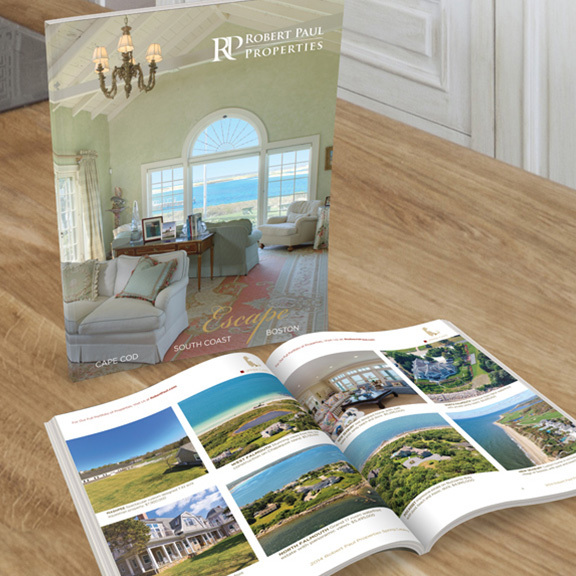 Robert Paul Properties, the leader in luxury home sales in the Cape Cod and Boston area, relies on Cirrus to maintain their brand and advertising artwork. Among their many projects, Cirrus designs the annual catalog showcasing their multi-million dollar properties for sale in Boston and on Cape Cod. 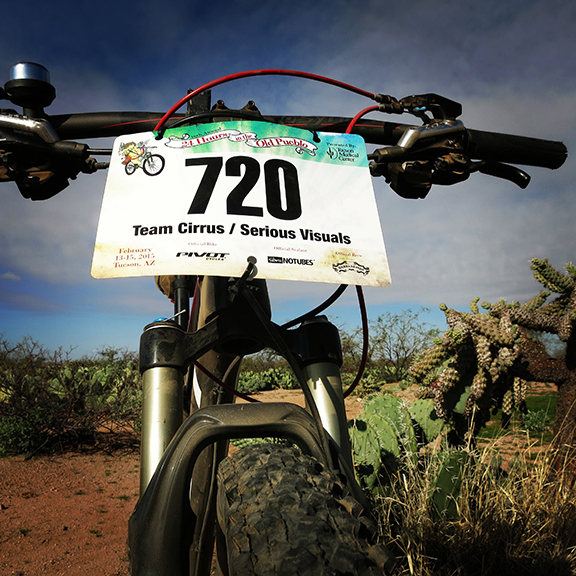 When Epic Rides asked if we could produce their mountain bike event number plates, we said "Sure! And can we also add the custom team names?". Of course they were stoked with the idea and have now implemented custom name and numbered plates to all their events. Read the full story here. When Loews Ventana Canyon needed to redesign the menus for their resort dining rooms, they called on Cirrus. 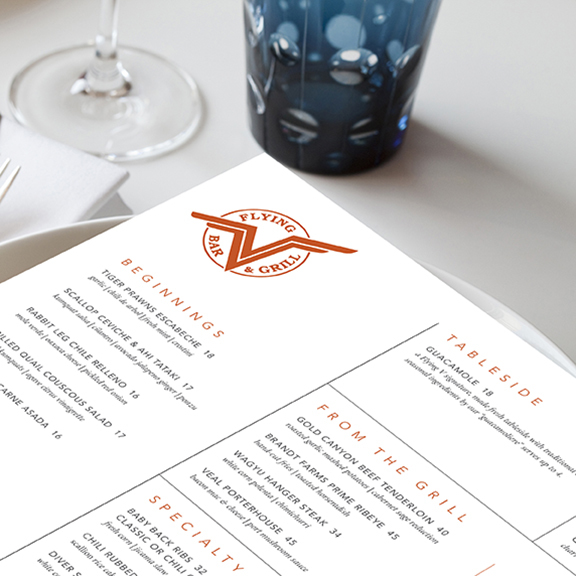 Working with chefs and restaurant managers, we designed & printed upscale, visually appetizing and durable menus for all three restaurants on site. 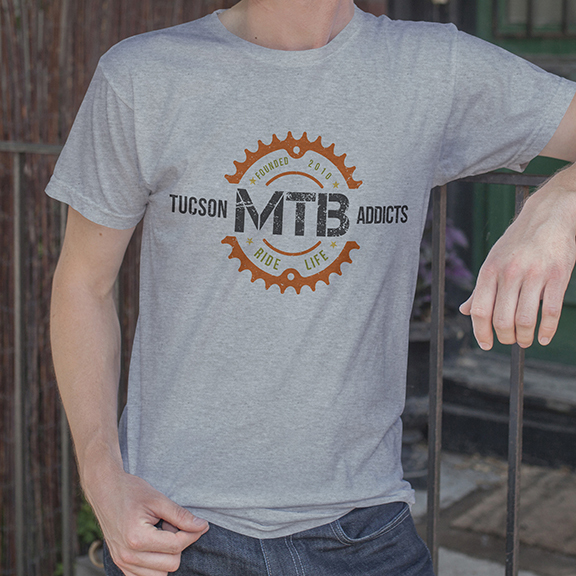 The Tucson Mountain Bike Addicts are a local club over 2,000 members strong. They came to Cirrus for a logo to represent their lifestyle to be used on shirts, jerseys, stickers and other swag. 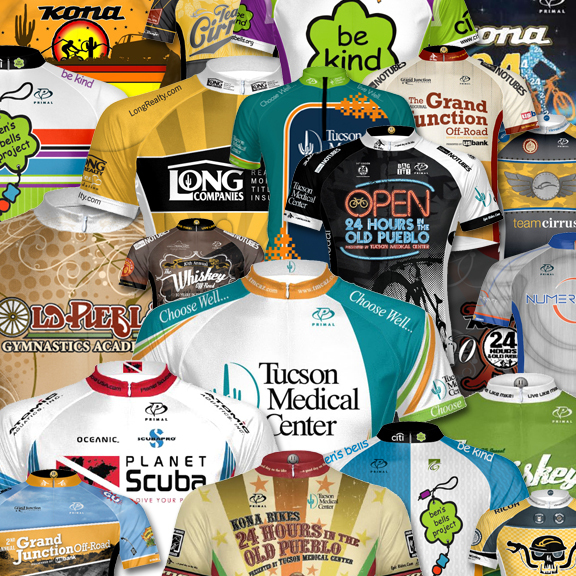 Even if we weren't avid cyclists, we'd be excited for the opportunity. 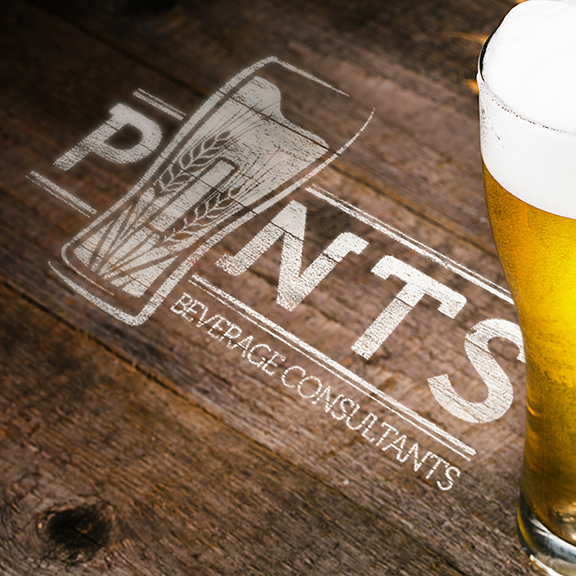 PINTS came to us to help develop the branding for their new company, a consulting firm for both craft brewers and beer distributors. 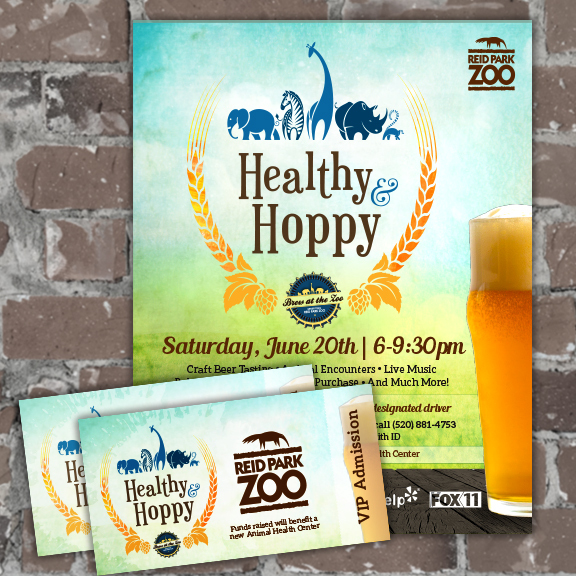 They help craft brewers grow their business and beer distributors grow their craft beer offerings. Thirsty yet? To find out more about what they do, visit PINTS. 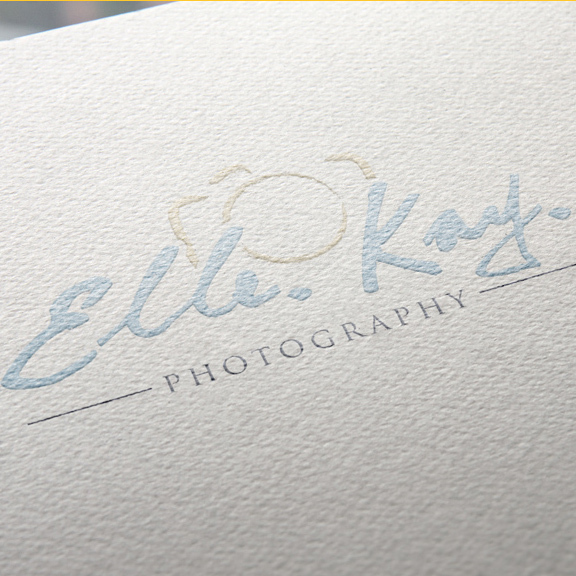 Cirrus worked with Elle Kay Photography to design a fun, yet professional custom logo to help market her photography services. 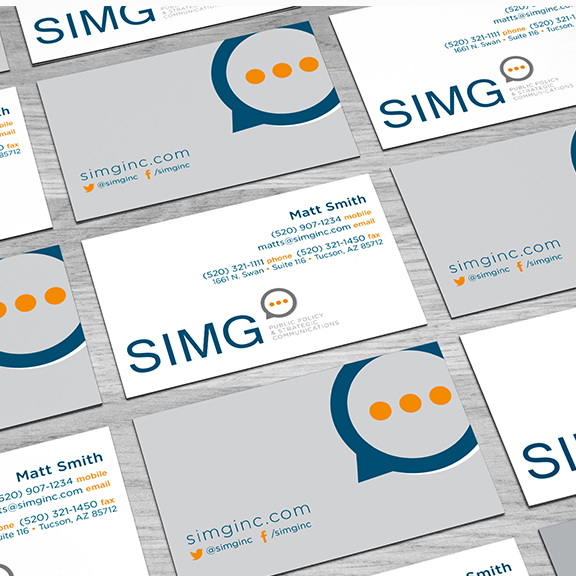 In addition to a fresh and modern approach to their brand identity, we designed a contemporary business card that will keep them current with the ever changing design and marketing trends. 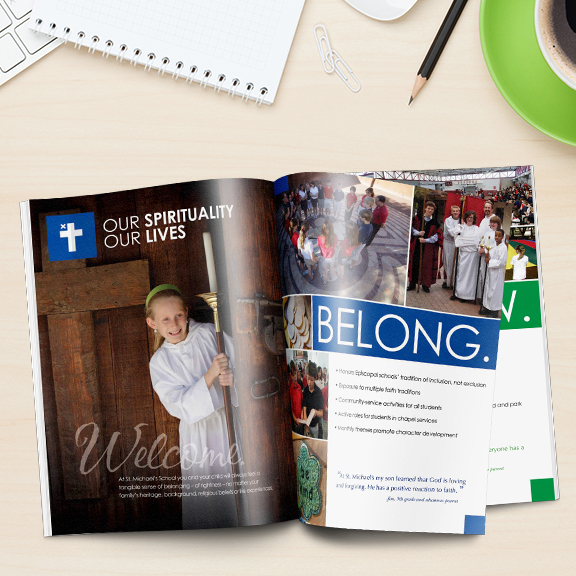 Cirrus designed and printed a full-color recruiting brochure for St. Michael's School in Tucson, Arizona. 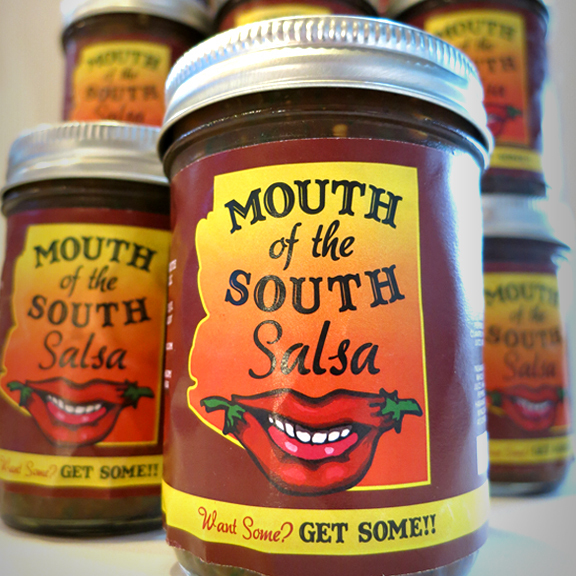 Local award-winning Mouth of the South Salsa counts on Cirrus to spice up their look for everything from salsa jar labels to aprons and flyers. We are proud to be a part of this delicious business venture! Read more about their success with Cirrus here. 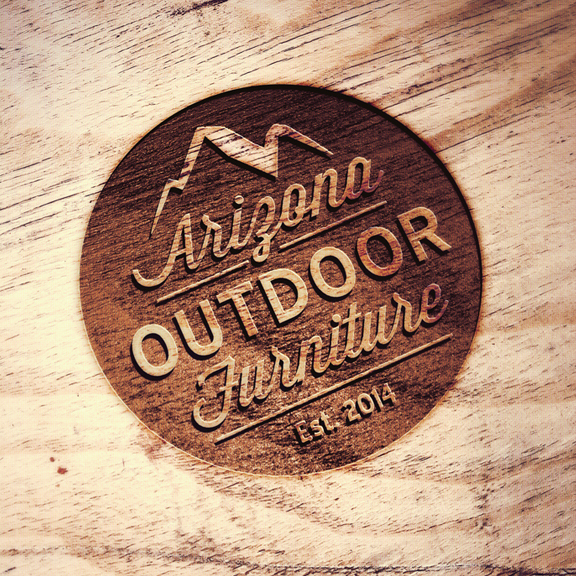 Arizona Outdoor Furniture logo design implemented for the hand-crafted portable furniture company's actual wood branding, business card, banners, and website. 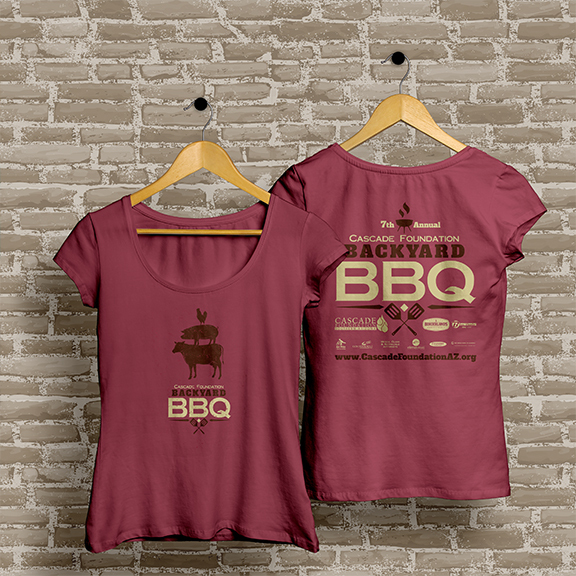 The Southern Arizona Cascade Foundation called on Cirrus to create tee shirts, posters, tickets and pint glasses for their annual Backyard BBQ event supporting the development and implementation of programs and services by the Arizona Hemophilia and Thrombosis Center in Tucson. Combining a few of our passions (the Arizona Trail and craft beer), we were more than excited when THAT Brewery from Pine, Arizona asked us to design a logo for their Arizona Trail Ale. Then we were absolutely elated when they started canning the delicious brew and needed a can design. 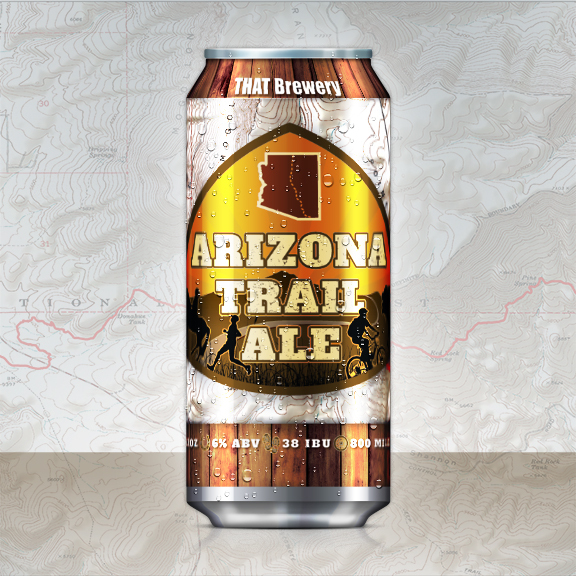 5% of proceeds benefit the Arizona Trail Association, so visit THAT Brewery or look for it on tap in select locations, but definitely keep an eye out for the cans in stores soon! Cirrus helped Geoff Notkin of Aerolite Meteorites enhance their Gem Show displays by designing an informative and fun graphic showing the origins of Meteorites. 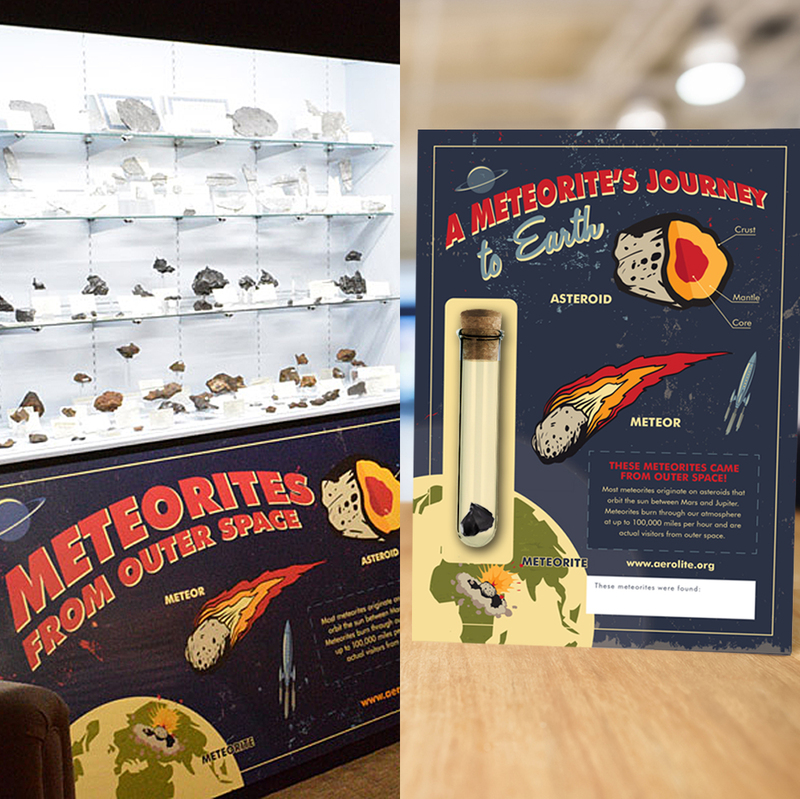 We also integrated the graphic into some far-out packaging to help bring gem show goers a real piece of outer space. Learn more about Aerolite Meteorites at www.aerolitemeteorites.com/" target="_blank" rel="noreferrer noopener"> Aerolite Meteorites .